Great post ! Cocoa has been researched for years and it's definitely a superior health food. However as you say, while cooked ( chocolate is roasted which is even worse) it looses it's antioxidants, and when sugar is added it just gets worse. 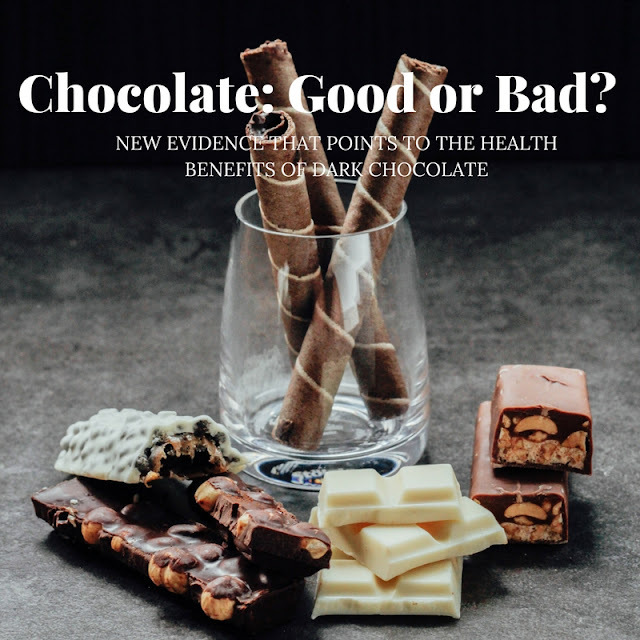 So even really dark chocolate won't do it either - its just more roasted cocoa - you need to crawl towards raw cacao before it has any significant use in health terms. Chocolate flavor is really delicious which you've posted here because you shared after researching on the topic and essaysontime com au scam provides unique info.